Save The Red Fox Room! I was crushed to hear that San Diego's beloved piano bar and steakhouse, The Red Fox Room, will soon be closing. We can't let this happen! The Red Fox Room is a San Diego icon. Please sign my petition to save it! The bar is more than just a popular neighborhood hang-out, it's been a San Diego institution for over 50 years. And the historic interiors are actually much older, where the walls were once part of a 1560 inn in Surrey, England before they were bought by actress Marion Davies and shipped to Califorinia to be used in her beachfront buggalo. It would be a shame for the city or The Lafayette Hotel to ignore the restaurant's meaning to the people of San Diego. The Red Fox Room is also my favorite bar in North Bar. I love the vintage look, live piano music, and friendly staff. We can't let the city and the Lafayette Hotel to close it. 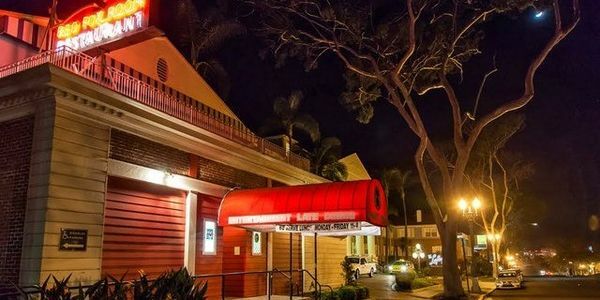 Please sign my petition to save San Diego's iconic Red Fox Room!